Photography is actually quite simple. Two things impact your image quality: taking the photograph, and editing the photograph. 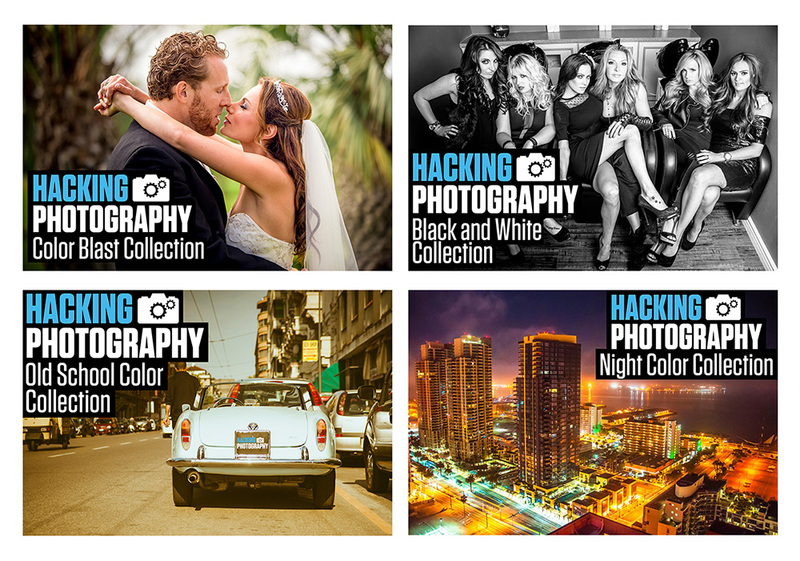 By opting in you are giving permission to receive emails from Hacking Photography about photography tips and tutorials. Want to get better at taking photos?